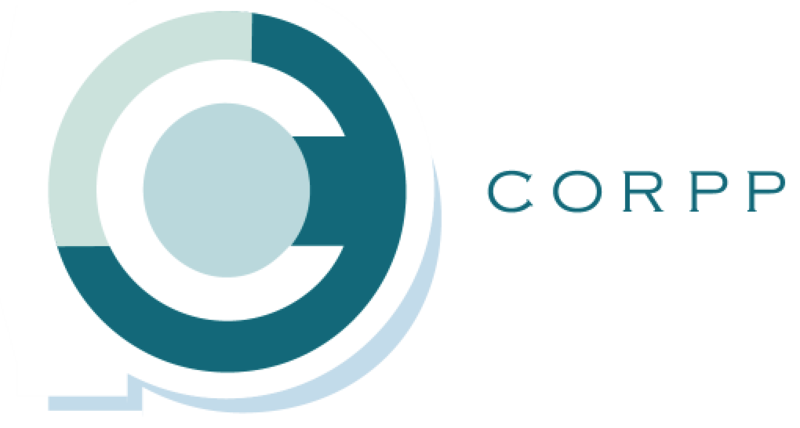 The COME Collaboration is an interdisciplinary foundation for osteopathy excellence. We bring together clinicians and scientists who study the effect and effectiveness of osteopathic medicine. Our goal is to understand how osteopathy works, to produce compelling evidence to optimize health care services and enhance quality of education. Our research groups study all aspects of application of osteopathic medicine including lab-based and clinical-based research as well as translational research. We host and train clinicians, scientists and support staff, and interact with collaborators throughout the world. As well as conducting scientific research, we offer a wide range of educational and training opportunities to support the development of osteopathy both nationally and internationally, and have an active public engagement agenda. Within the foundation, the terms osteopathy and osteopathic medicine are used interchangeably. The aim of the current study was to evaluate the literature examining the impact of osteopathic care for spinal complaints…. COME is a non-profit foundation looking to establish international and multidisciplinary partnerships to pursue grant funding, high quality research, clinical and health care support. We identify meaningful research topics and research teams that can rigorously answer questions. The outcomes of the research supported by the foundation will help people live healthier and more productive lives. We broadly listen and learn from numerous constituencies so we can identify important community problems. Once these problems are identified, we determine the best means for the foundation to make a meaningful difference with our investment, whether it is by a grant or a contract mechanism.